Warehouse racking is our specialty. Ask us anything. Warehouse racking comes in many styles, shapes, and sizes because every warehouse has different storage needs. Speedrack West is here to help you find the right product to fit your warehouse needs. 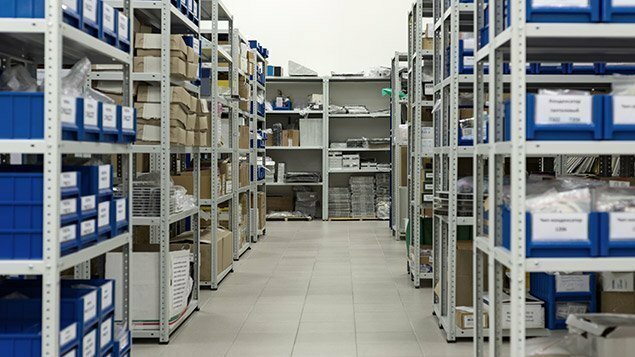 We can provide all of the most popular and commonly used warehouse racking products to build your warehouse storage solution. 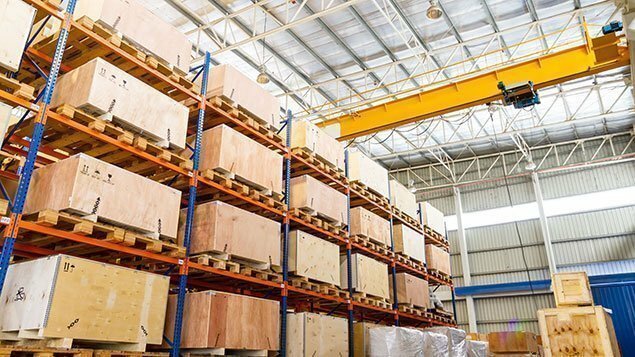 Having the right kind of racking will help your business increase productivity through a more organized and efficient warehouse. We can you help you reduce inefficiencies and make the best use of the space you have. Below is a description of the various styles of warehouse racking that we can provide. If you’re looking for something custom, or not included on this list, call us. 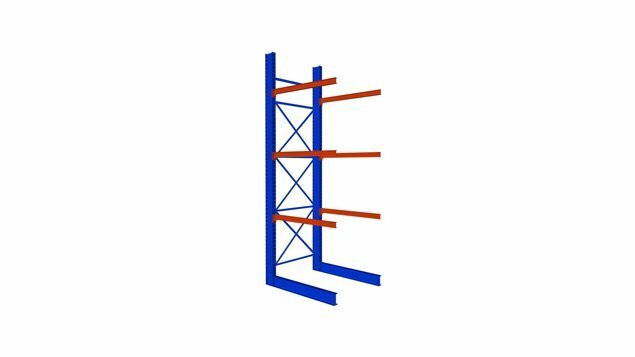 We can help you find the best racking for your project. Pallet Racking, or Selective Pallet Rack, is the most common type of pallet racking. It provides convenient access to all pallet positions at a great price. Designed for storage of long items, such as lumber and pipes. 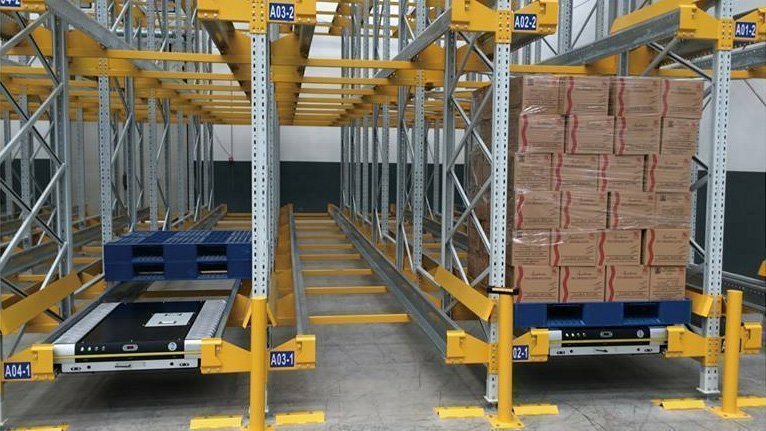 Cantilever rack systems can be single-sided or double-sided, and has adjustable arms. Light-duty shelving for hand-stacked storage applications in garages, stock rooms, etc. Shelves are commonly particle board or wire decking. 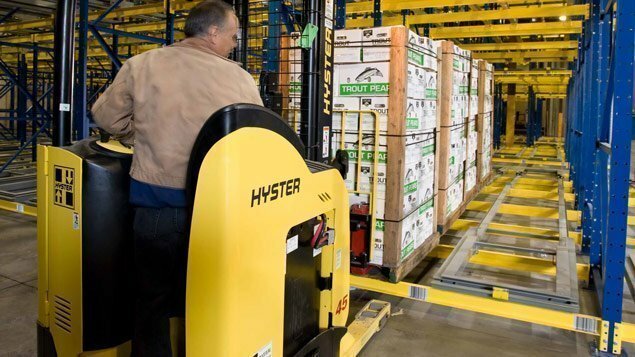 In push back rack systems, pallets on stacking carts are pushed back for a high density LIFO (last in, first out) storage system. 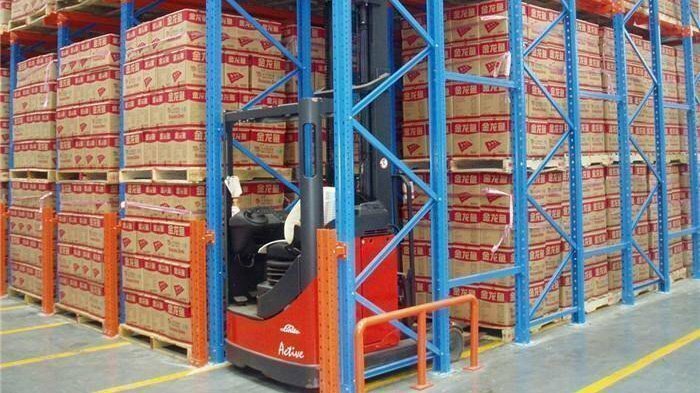 Pallets are stored on rails which allow a forklift to drive into the rack structure. This creates a high-density LIFO storage system. This Automated Storage and Retrieval System (AS/RS) uses robotic radio shuttles to achieve high-density storage and convenient access.